Ever try to convincingly answer the question, Why Hire You? When you are looking for a job you need every advantage you can get. It is critical to stand out from the competition in a way that leaves employers no choice but to say “yes” to you. Dayna Williams and Bethany Mangin created the Why Hire You (WHY) approach as a way to share insights on what top candidates do to stand out and impress organizations, as well as the unfortunate mistakes that can cause a job search to drag on. They will introduce you to the A³ model that you can apply immediately to accelerate your job search. Many companies use applicant tracking systems to manage the hundreds of resumes they receive, learn how these systems work! It’s quite common for hiring managers to use a technique called behavioral-based interviewing. Understand the best way to prepare for this style of interview so that you instantly separate yourself from the pack. When you go on interviews that you feel went well and don’t hear back, recognize that there could be several reasons that have nothing to do with you! Why Hire You is a whole new way of thinking. Dayna Williams and Bethany Mangin are part of the WHY HR Network, a community of working human resource professionals, who have a genuine interest in helping people get hired and advance within their organizations. The WHY HR Network regularly shares insights as quickly as companies change so that you always have the inside track. 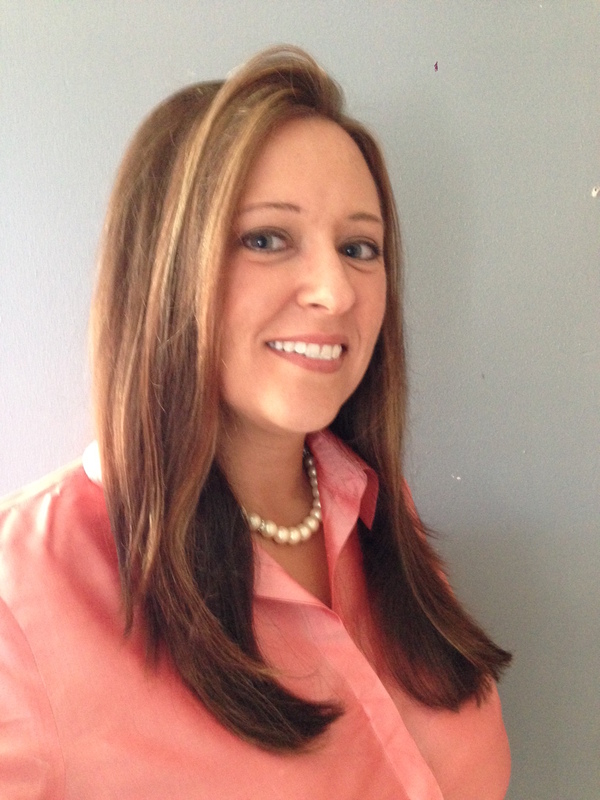 Dayna has been a Senior Consultant to Fortune 1000 companies in the area of Training and Development for over 10 years. Bethany is a Director of Human Resources for a large U.S. based company.